At current illegal immigration levels, President Donald Trump’s administration is set to outpace every year of border crossings overseen by former President George W. Bush, new projections assert. 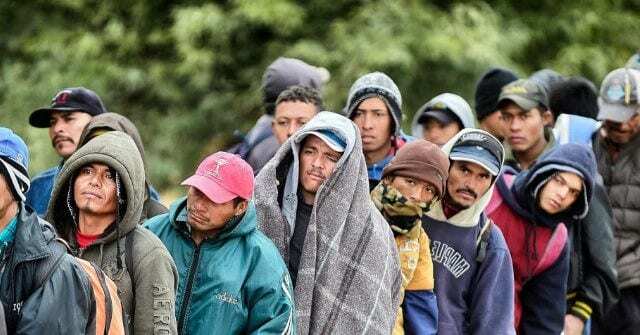 As Breitbart News reported, more than 92,000 border crossers and illegal aliens were apprehended at the southern border last month. This is more than seven times the level of illegal immigration compared to March 2017, just a few months into Trump’s presidency. In this fiscal year, alone, federal immigration officials have encountered more than 385,000 border crossers and illegal aliens at the U.S.-Mexico border. Likewise, the Department of Homeland Security (DHS) continues releasing roughly more than 1,000 border crossers and illegal aliens into the interior of the U.S. every day. Princeton Policy researcher Steven Kopits projects that at current trends, illegal immigration this calendar year will hit more than 1.28 million border crossings and apprehensions — more than three times the level of Fiscal Year 2018. This is a rate of illegal immigration that outpaces every year of border apprehensions under Bush between Fiscal Year 2001 and Fiscal Year 2008. The only year in the last two decades to have more than 1.28 million border crossings and apprehensions is Fiscal Year 2000, the last year of former President Bill Clinton’s second term in office. The highest level of illegal immigration under Bush came in Fiscal Year 2001, when about 1.23 million apprehensions were made along the U.S.-Mexico border. 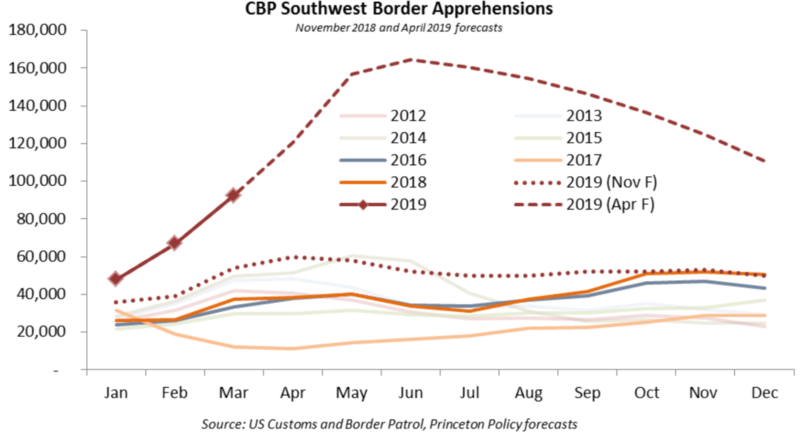 This month, Kopits projects there to be over 100,000 border apprehensions with border crossings continuing to increase through June, when potentially more than 120,000 border apprehensions could occur in that single month. 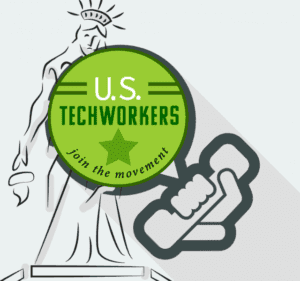 Pro-American immigration reformers have lobbied the Trump administration to recommit to reducing legal immigration levels — where more than 1.2 million mostly low-skilled foreign nationals are admitted every year — by pushing Sen. Tom Cotton’s (R-AR) Reforming Immigration for Strong Employment (RAISE) Act legislation, a plan that would relieve working and middle-class Americans of the near five-decade period of mass immigration.